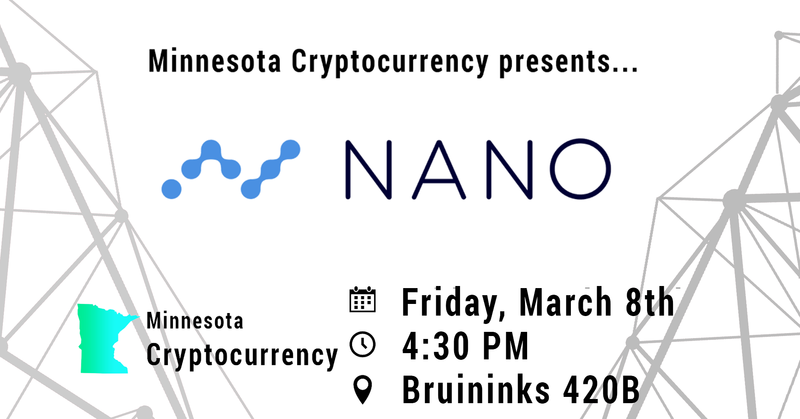 This Friday, we will be hosting Colin LeMahieu, creator and lead developer of Nano. Nano focuses on making instant and free transactions. Colin will be going through the basics of Nano and answering any questions you may have. 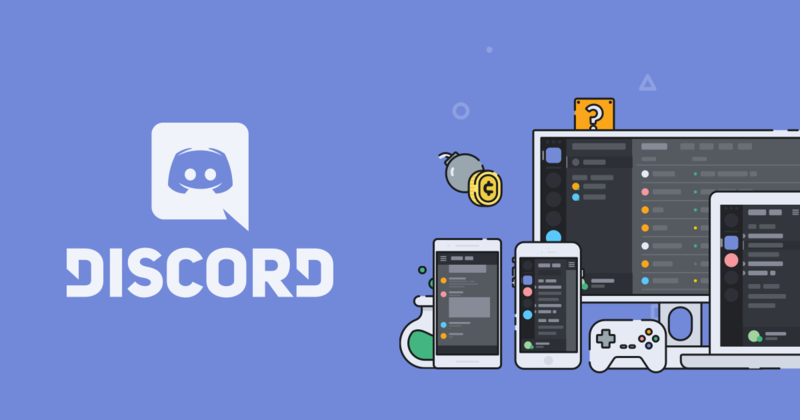 For our convenience, all questions should be posted on the discord before hand.  This Wednesday we’ll be having a get together at Sally’s. 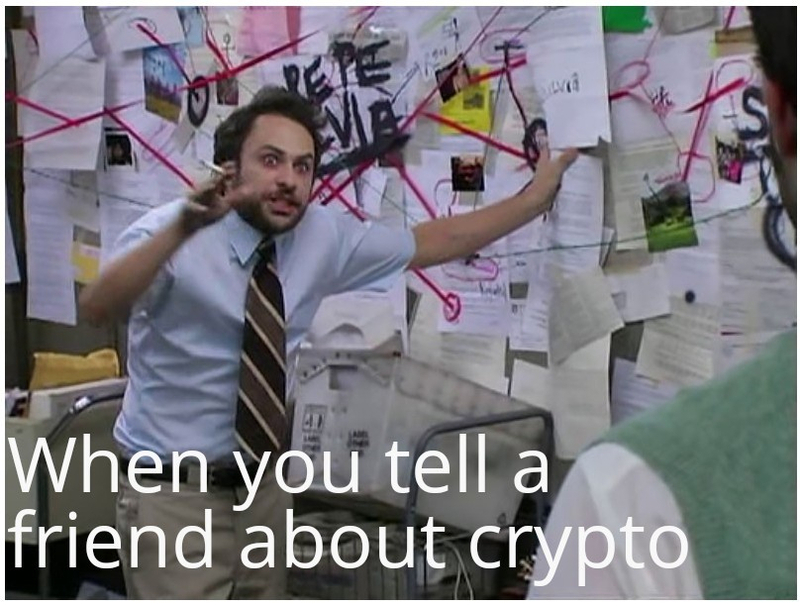 This isn’t a meeting of any sort, just a way for the crypto community to hang out and get to know each other more. Sally’s is offering $3 burgers as well so come join! Make sure you join the Discord for any last-minute changes. 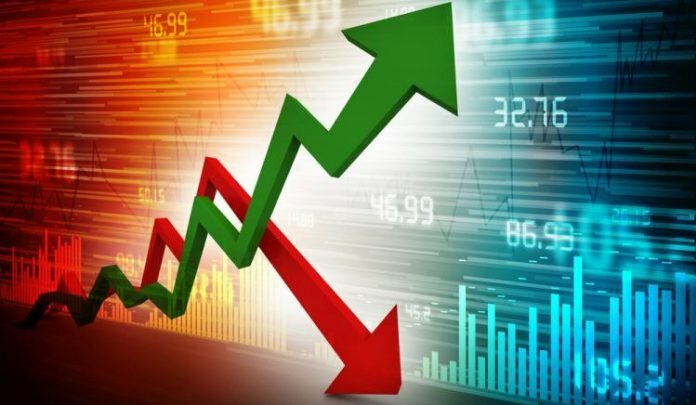 The crypto market has shot up by 5% today. Of the top 5, Bitcoin and XRP have only shown a ~3% over the last 24 hours. Ethereum, however, has launched upwards by more than 7%. EOS and Litecoin have been impressively moving upward, both have appreciated 13% today alone. Several other cryptocurrencies in the top-25 are also up more than 10%, but the majority are trading green only in the 2-7% range. Eugene Kaspersky is a security expert who founded Kaspersky Lab, one of the world’s most famed anti-virus and internet security solutions. TRON and Tether have announced a partnership today. With this announcement comes the creation of a TRC-20 USDT Token enabling users using a TRON wallet to transact with Tether. Some fun news, a San Diego gas station has begun to accept bitcoin for its petrol products. The station will offer a $0.40/per gallon discount for paying with Bitcoin. If you’ve been following this newsletter long enough, you’ll know about the whole QuadrigaCX fiasco. In short, the creator passed away recently and he was the only team member with access to the cold storage. As of recently, it was found that the cold storage wallets have been emptied of their many millions of funds.